May 2012 | Vanity and Everything in Between. 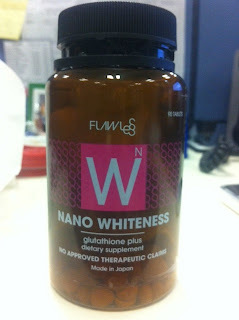 Last April, Martha sent me the Flawless Nano Whiteness glutathione supplement to try. 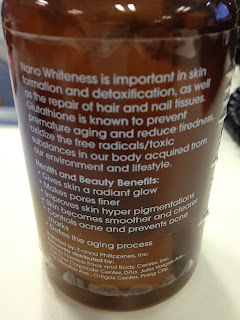 Of course, I was excited to try the product because it's glutathione - which makes my skin lighter and does something good to my liver (I'm a heavy drinker). 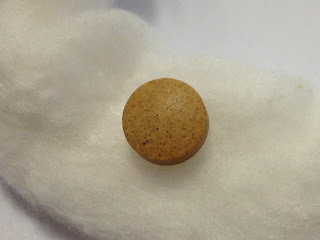 The bottle contains 90 tablets. You can take 2-3 tablets a day. I chose to take 2 tables a day - one in the morning and one at night. I've been taking this since 11 April, if I'm not mistaken. So, what are my thoughts about it? First off, it has a bad scent. Kind of tolerable but still the bad kind of scent. No one likes smelling something bad right? All the more if it's to be taken orally. 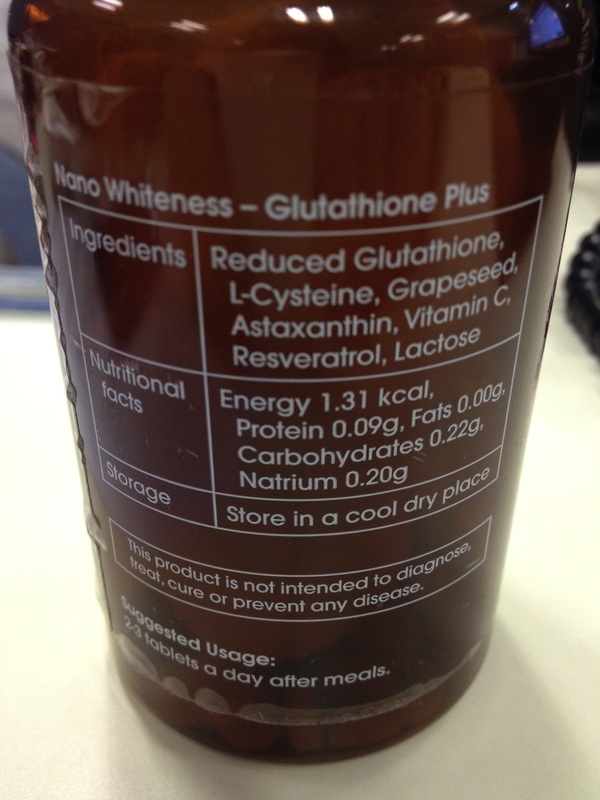 I've taken glutathione before and it was white. I just find it weird that the tablet is brown. As days passed by, I notice that my pee started to smell as well. It smelled like medicine. Now that scent is all too familiar to me because it's exactly how my pee smells like when I'm on antibiotics. It's fine, I could live with it. I don't know if it's psychologically or if it's because of the tablet but I started to eat more. Haha! Not complaining though! Now, for the good part. 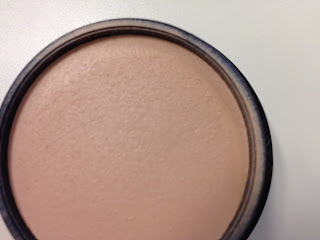 My skin felt smoother - not that it was ever rough. but it's just smoother/silkier. And yes, my skin has become a tad fairer in a month. And how I wish I was able to take a photo of myself before I started taking this glutathione so I could show you the difference. 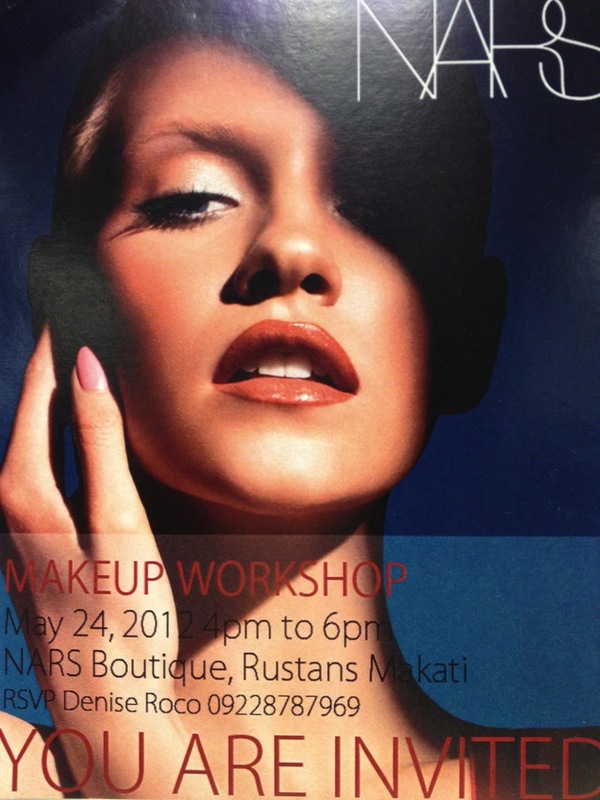 But I forgot to, boo :( But trust me, your skin will feel different in ways I can not expound on. 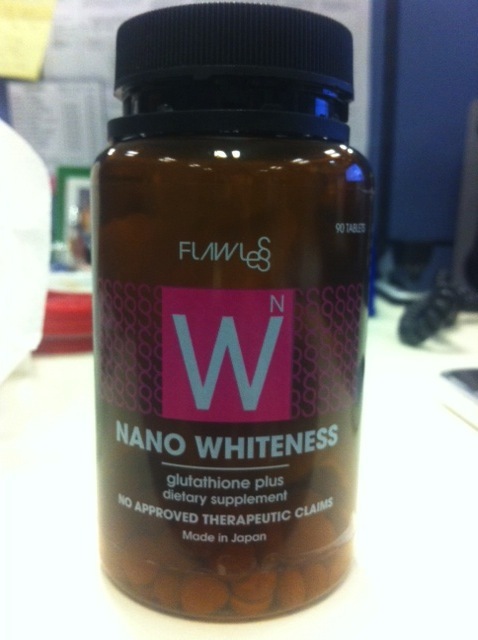 Flawless Nano Whiteness is available at all Flawless clinics. 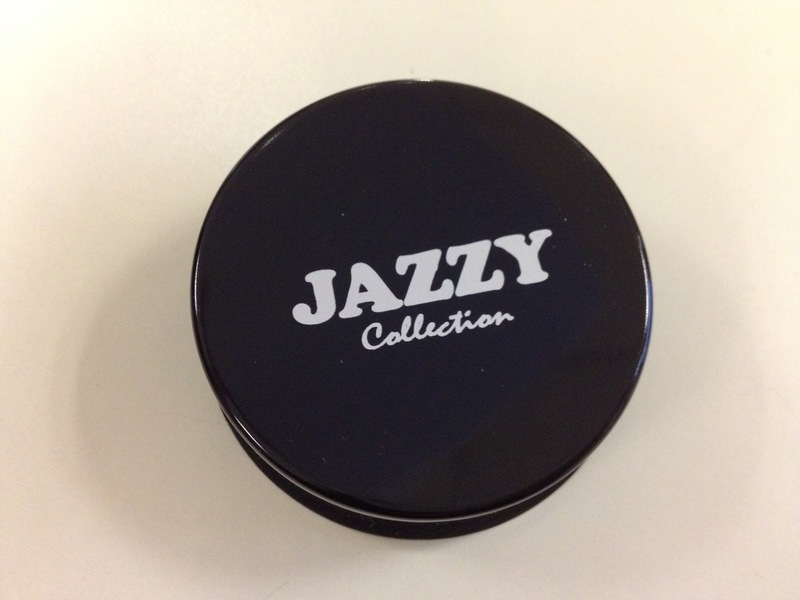 Almost a month ago, I bought several items from the Jazzy Collection. You can say I hoarded. Haha! 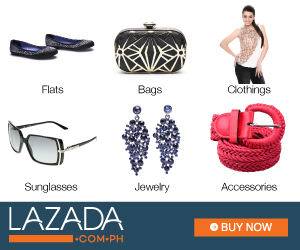 things that happen when the mall is on sale! Ever since I tried Ever Bilena's matte lipsticks earlier this year, I've been curious non-stop if there are still other local brands that are of good quality. 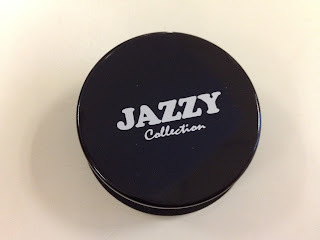 Every time I go to the beauty section of SM Department Store, I always swatch Jazzy Collection's liquid blush. It has a pretty good range of color, I tell you. So, when it went on sale, I decided it was time to get one. 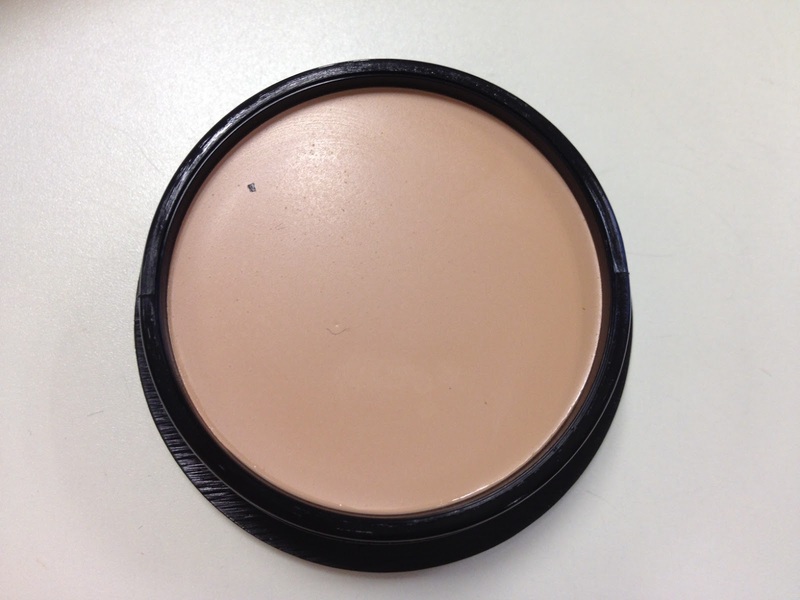 But boo, the shade I wanted was out of stock. Then I saw their cream foundation. I've never tried cream foundation before. 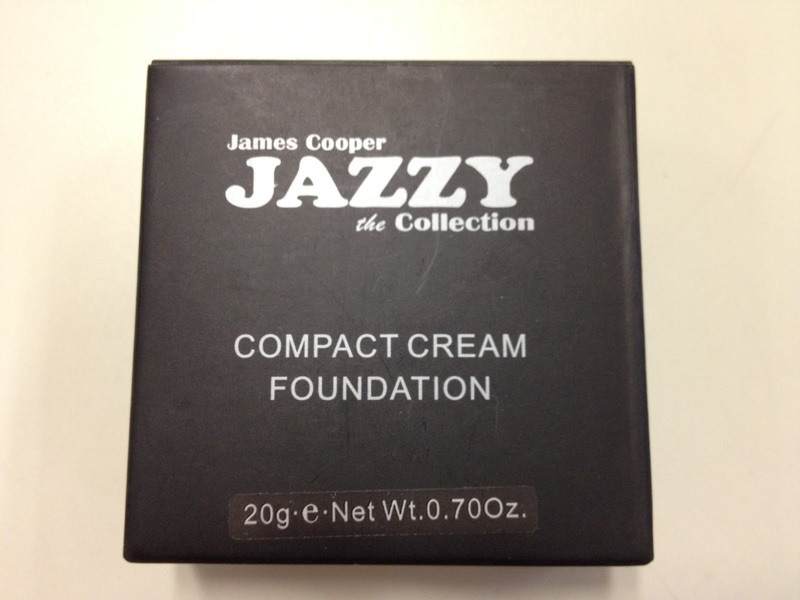 I've always had reservations about cream foundation because well, it's cream. How do you expect it to adhere to your skin when it adheres perfectly to your brushes? That's what I though then. I almost didn't buy thing foundation because I still have my MAC Studio Fix Fluid Foundation and Revlon Photoready to finish. But yeh, I bought it anyway! - 20grams for the price, wow! - unhygienic cos you end up double dipping! I have a love-hate relationship with this cream foundation. I love how it's compact and light weight. 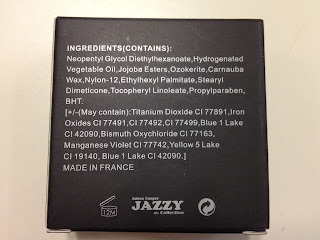 But I still can not master how to apply it on my face. If you take a closer look at my forehead on the photo above, it's obvious that I have foundation on. 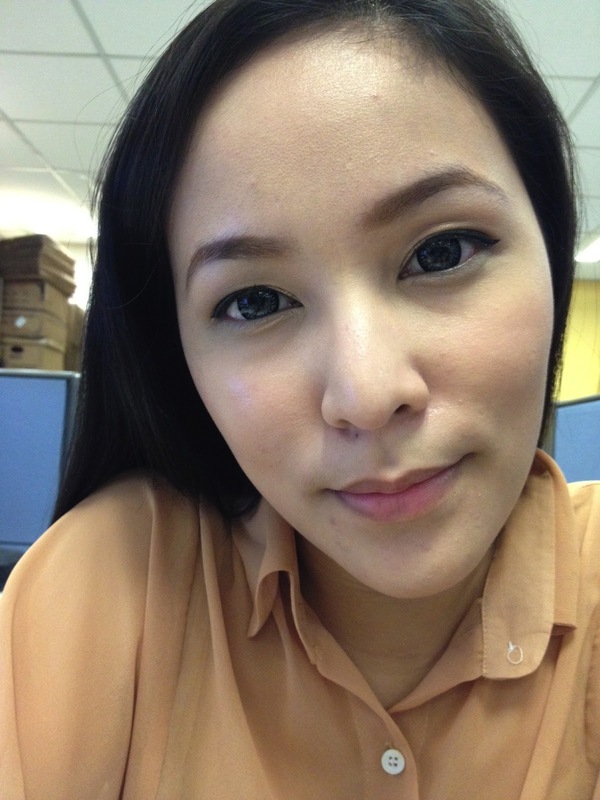 And even on my eyebags, it started to cake a bit and I didn't even apply concealer that day. But there are days when I love it. 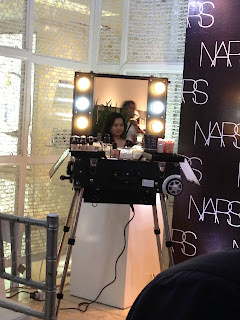 I mean, it's compact so I don't have to worry about putting some foundation at the back of my palm to apply the foundation. But gah, I have to double dip! Ergo, I can not use this on clients unless I scrape the top part which is a waste of product :( I also had difficulty finding the right shade because the six shades look almost the same. I tried 06 on my jawline and it disappeared on my face so I thought it was my shade. 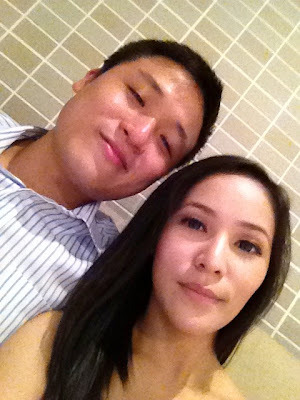 But since I had my hesitation, I told Lawrence to take a photo of me and gah, it looked white on photo! My skin is weird cos I'm really acidic so finding the right shade for me is such a challenge. 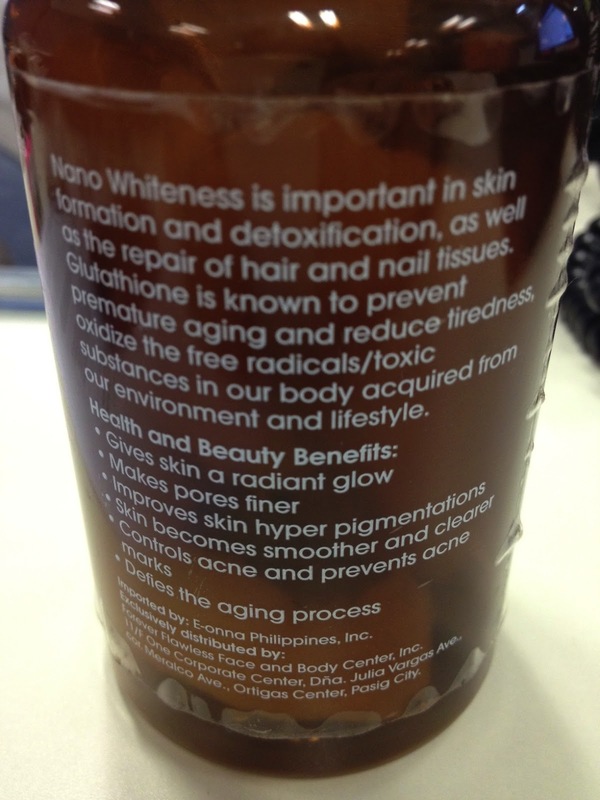 One thing I really like about this product though is that it doesn't oxidize on my skin after application. It didn't turn dark nor light which is a total plus cos I'm acidic. 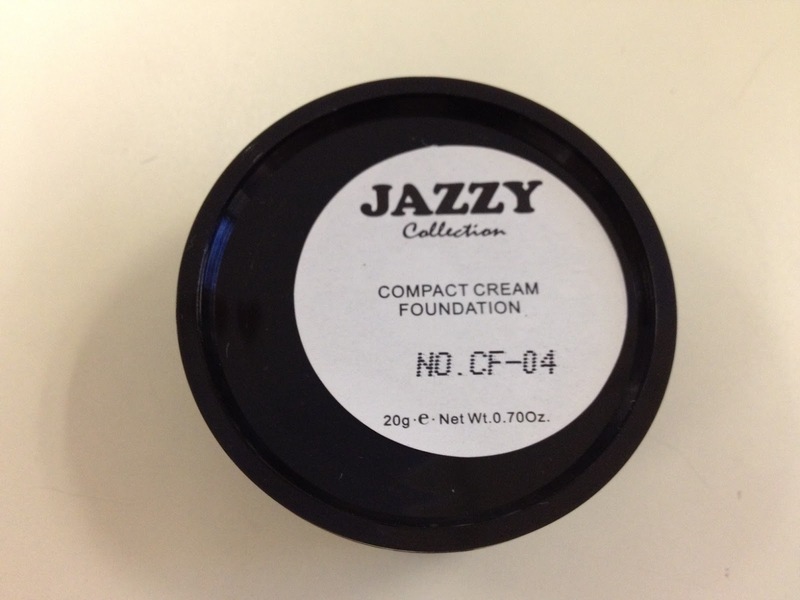 I got CF-04 which is the shade of my concealer. If this were MAC foundation, my face would have turned lighter after 30 minutes. As I've said, my skin is weird cos I'm acidic. 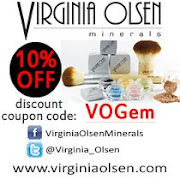 If you want to try this product and you know you're not acidic, this might work perfectly on you - as in 24/7. If you're acidic like me, then you might want to re-think. Although it's not that bad for the price. 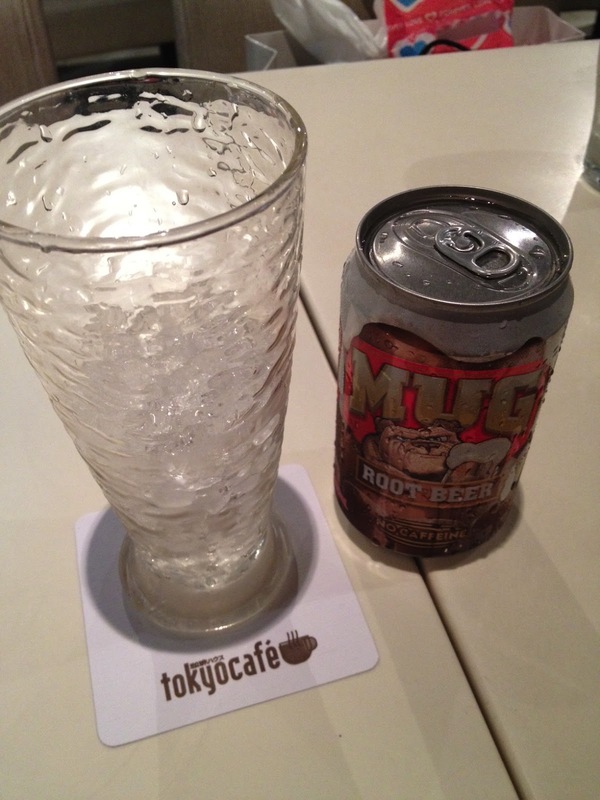 This can last you a long time! 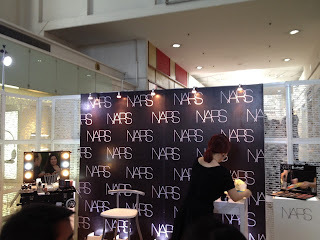 Last Thursday, I went to the NARS event at Glorietta. 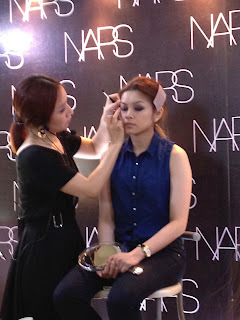 They had a guest international make-up artist who was there to help launch their summer collection. Honestly, the event was so-so. I wasn't impressed with the guest makeup artist. At least, NARS was on 10% off on all items for the event. I didn't buy any makeup from the summer collection. I bought something from the previous collection which was from their spring collection! I got the last one left and I'm so happy I was able to get the last one! 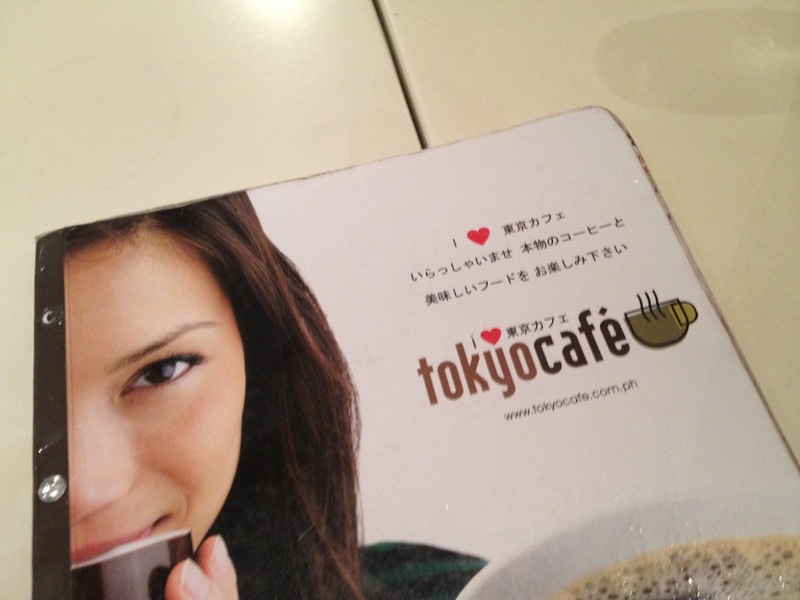 Last night after PFW, Lawrence and I had dinner at Tokyo Cafe. Lawrence had been planning to take me to this restaurant but we always end up having dinner elsewhere. So, last night we finally did! Overall, I like this restaurant. 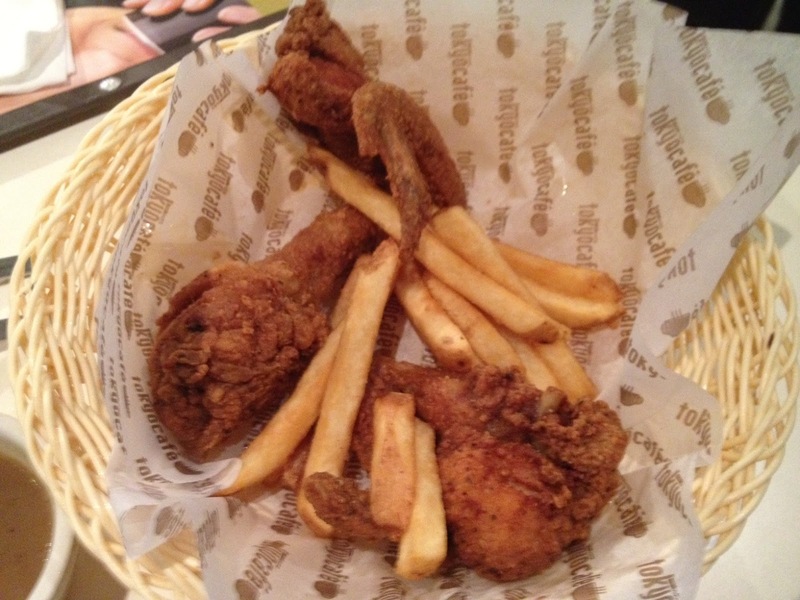 Some dishes are priced just right while some are priced over the top (just like that chicken trio). You can order plain rice for PhP40 per plate which in my opinion is pricey, too. 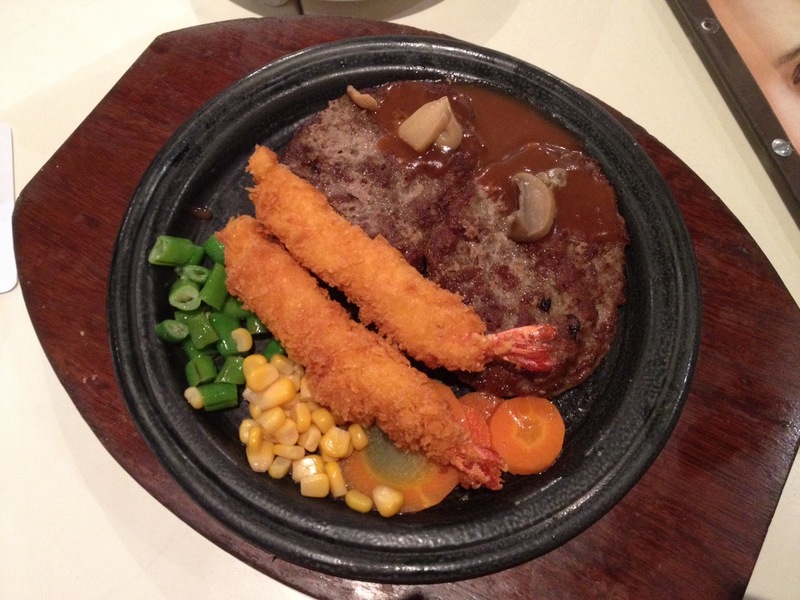 I'm definitely going back to this restaurant to try their garlic shrimp pasta! It was not available when we dined last night!